The Fan is graced with abundant historical character and charm that contribute to the beauty and vitality of our neighborhood. Historically replicated street signs help preserve that nostalgic effect. The Fan District Association is supporting the Historic Monument Avenue and Fan District Foundation to replace, repair and maintain our historic street signs. These brown signs are replicas of the original Fan street signs. They provide a link to the past, an aesthetically pleasing alternative to the standard green street signs, and are a needed safety feature for the neighborhood. But did you know these signs are not fully funded by the City? 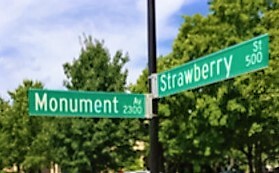 It’s taken a special, Fan-led initiative to provide for these unique street signs. 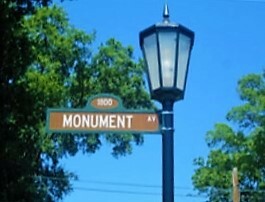 Without The Foundation’s management of this project, the City would replace damaged or missing Fan street signs with standard green street signs. Established in 2005, the Fan District Historic Street Sign Project raised initial funds that provided several years’ worth of inventory of the customized signs, but when the inventory was depleted a few years ago, the City reverted to installing the standard green signs. The Foundation renewed its fundraising efforts in 2016 to address the needs for both a current and future historic street sign inventory. In addition to its own contribution of $7,500 toward this project, The Foundation is working with the City to obtain partial funding for the Street Sign Project and has received support through grants from the Fan District Association and the Fan Woman’s Club. 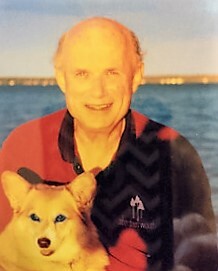 As reported at the Fan District Association’s annual meeting in May, 2017, The Foundation recently established the Drew Carneal Fund, named in honor of longtime Fan resident and historian Drew Carneal, to ensure the continuation of the Fan District Historic Street Sign Project. Through this fund, The Foundation hopes to raise another $20,000 by the end of 2017. Monies raised will go toward the replenishment of the inventory of historic signs and refurbishment of historic sign poles for now and future years. This inventory will be used ongoing to replace damaged historic signs and prevent the City from installing standard green signs that impair the historic value of our neighborhood. Visit The Foundation’s website to learn more about the Fan Historic Street Sign Project and the Drew Carneal Fund, and see the Project Boundaries. We need your help. 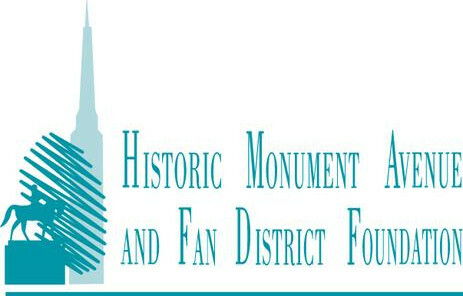 The Historic Monument Avenue and Fan District Foundation invites you to honor one of the Fan District’s finest by contributing to one of the neighborhood’s finest causes. Please consider making a tax-deductible contribution to the Drew Carneal Fund and help ensure the continuation of the Fan’s unique, historic street signs. You may contribute online through The Foundation’s website, or by check made out to Historic Monument Avenue and Fan District Foundation, c/o Sarah Porter, 1402 Park Avenue, Richmond, VA 23220.